Nikini Full Moon Poya Program will be held on Saturday, August 20, 2016 from 7:30 am to 6:00 pm at the Georgia Buddhist Vihara. We invite you all to join the program. 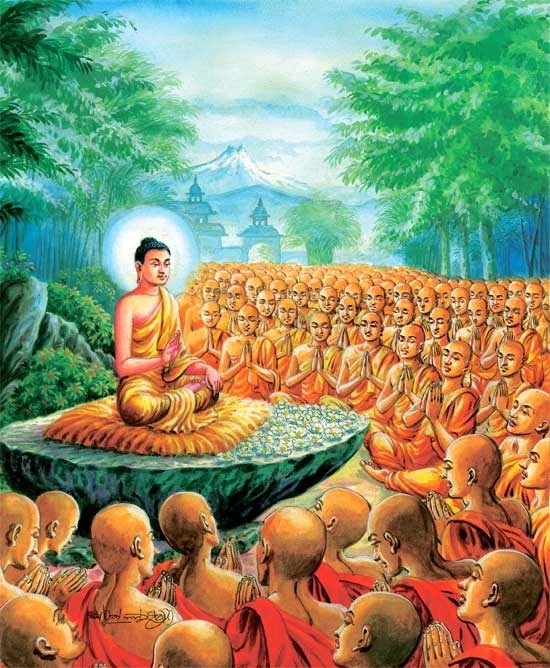 Nikini full moon (Poya) day falling in August, one month after the commencement of “Wassana Kala“the rainy retreat; is of special significance for Buddhists due to a number of incidents that took place on this day. 9:00 am – 10:00 am : Vipassana Meditation. 6:00 pm: Atavisi Pujava and end of the program.